The best commencement speeches and speakers offer graduating students advice and guidance for the post-college times ahead. For graduates, excited but nervous and confused about their future, the motivating words said by a speaker on graduation day will be the last lesson taught. 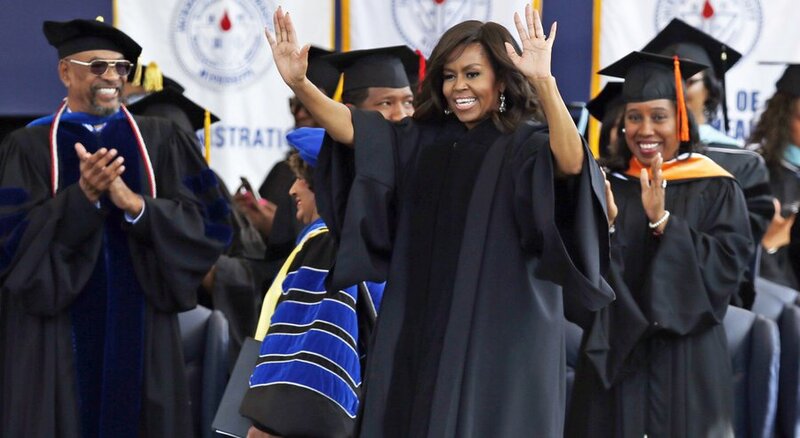 Here are some of the best commencement speeches at black colleges this year. 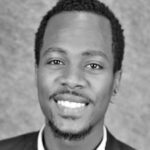 Previous articleWhat Purpose Do Historically Black Colleges And Universities Serve Today?